Super Star Rajinikanth was supposed to meet around 15,000 fans from all the nooks and corners of India starting from April 12th to 17th in Chennai. However, Rajini cancelled the meeting when he was flooded with requests for personal selfies with each and every fan. But here’s some good news for all the Super Star fans. 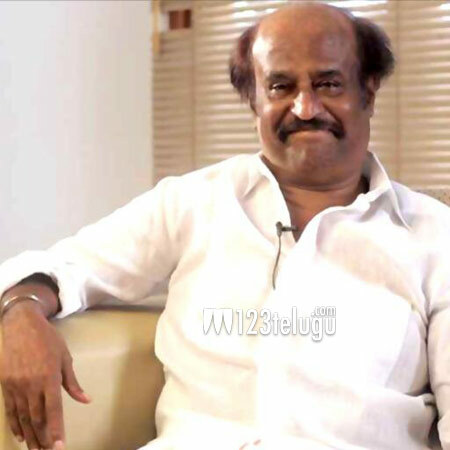 Apparently, Rajini is reportedly planning to hold the fans’ meeting in the first week of May. Incidentally, it has been more than 8 years since Rajini met his fans on a public platform. On the film’s front, Rajini has wrapped up Shankar’s 2.0 and is all set to move on to Pa Ranjith’s next.